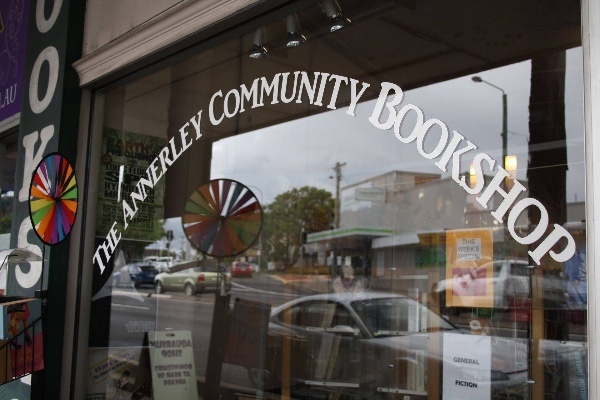 Save our Annerley Community Bookshop and help it become even more special with a new income stream which has be chosen in consultation with the community! In the meantime, donations of cash are needed to help pay the rent and get the Bookshop on its feet again. Any additional funds will be used to kick-start the next project - what would you like to see? Perhaps a small cafe at the front? Or maybe a night-time open mic night? What about book readings and launches? Maybe we could move around the furniture and do yoga outside of hours? Perhaps some fun craft classes? 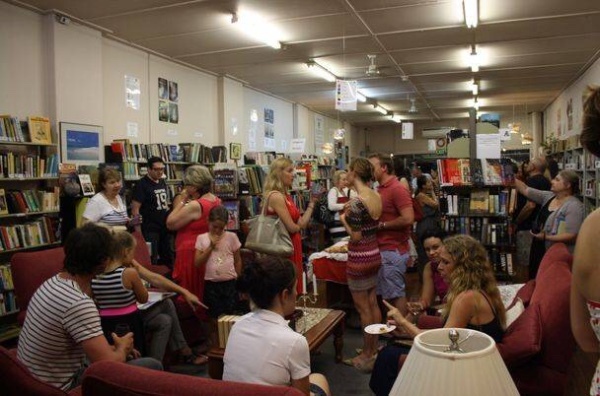 The Annerley Community Bookshop and Neighbourhood Centre Inc. is a not-for-profit community enterprise that has been operating in its current form since 2003 and is the only one of its type in Australia. The workers here have supported, loved and encouraged so many locals to connect with one another through their shared enjoyment of reading, books and community. The long-standing committee acknowledges that books are becoming less valuable and, as such, it's harder to generate the sales they have achieved in the past. 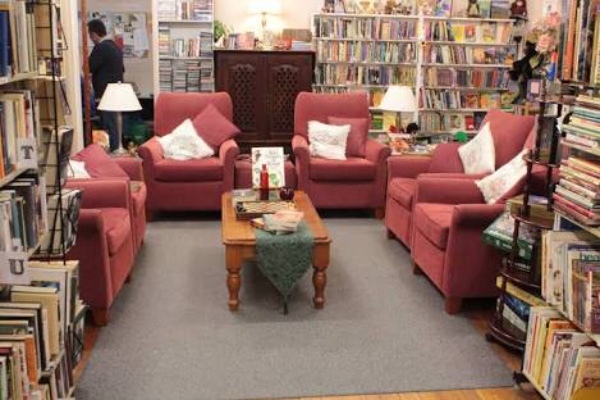 As the Bookshop is staffed primarily by around 40 volunteers all of whom work on different days and different shifts, managed part-time by the one employee, the incredible Paul Hodges, they have low overheads which had over the last 14+ years, allowed them to support other projects. 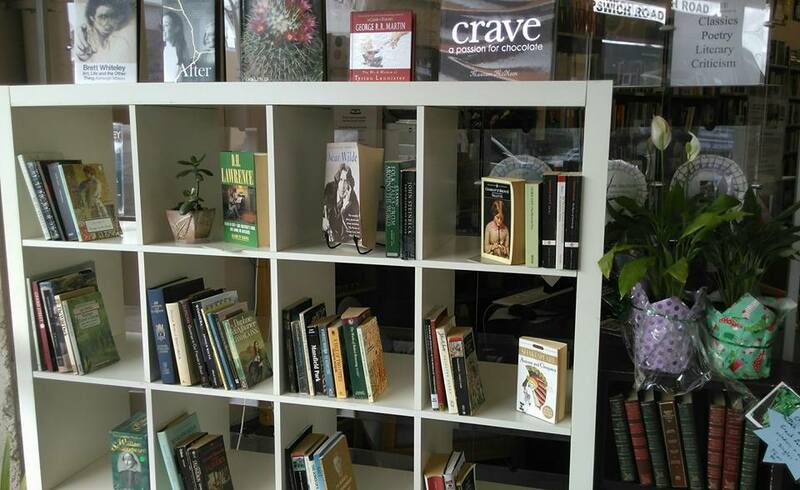 The Bookshop has an on-going program of donations to Queensland prison libraries which began in 2008. Since then the have donated well over 100,000 books to most of the local correctional centres including Brisbane Men's, Brisbane Women's, Arthur Gorrie (Wacol), Helena Jones Centre, Numinbah (Nerang), Woodford Correctional Centre, and the Townsville Correctional Complex. ‘My Mum’s Voice’ Reading Program, established at Brisbane Women’s Correctional Centre, involves Mums reading storybooks onto a CD for their children and posting out the book and the CD. The Annerley Community Bookshop has donated a range of good children’s books for the Mums to choose, read onto CD and send to their children. Today is #GivingTuesday, the biggest donation day of the year. If you have already given as much as you can to this campaign - please SHARE it with your friends and family to help us real out target of $10,000! 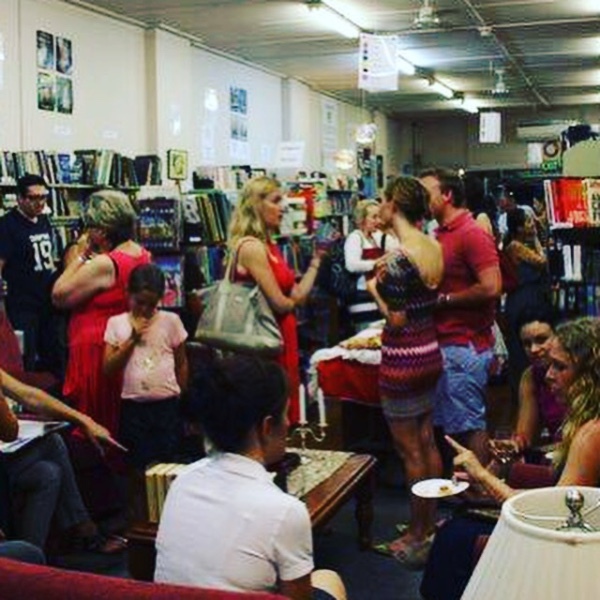 Wow, I am so impressed with our amazing community of supporters and lovers of books, Annerley and saving our beloved bookshop. We are almost at $8k!!! How amazing are we? We are only a little way off our magical $10,000 and we would LOVE to achieve this before Christmas. Share this Campaign and ask all your friends, neighbours and booklovers if they will help us to Save our Community Bookshop! Thank you so much for ALL your support so far. The start of the new window display! I'm so proud of our little bookshop and our wonderful community. There is so much to be thankful for and your support of this amazing community initiative has been incredible. We are still looking for funding to help us keep going in the next chapter (a little book humour for you there...) Can you help? Please share, share, share and help us get to that magical goal of $10,000!